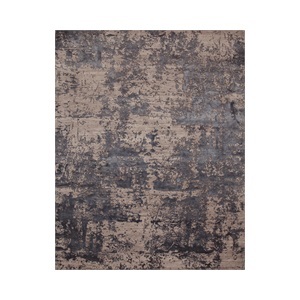 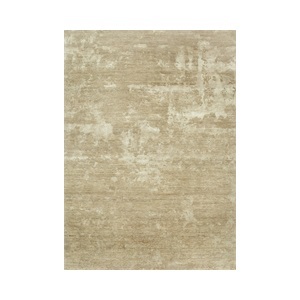 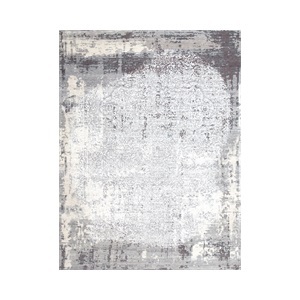 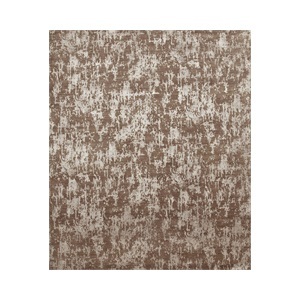 The Danio rug will highlight the beauty and light in any bedroom or living space. 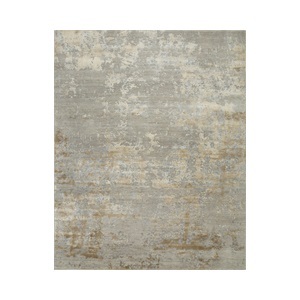 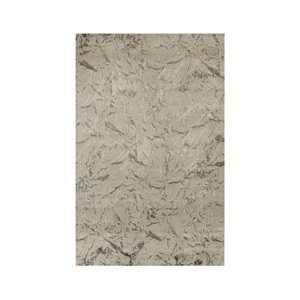 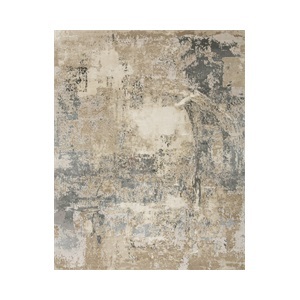 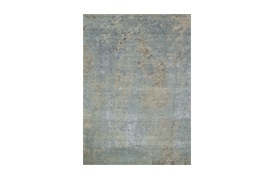 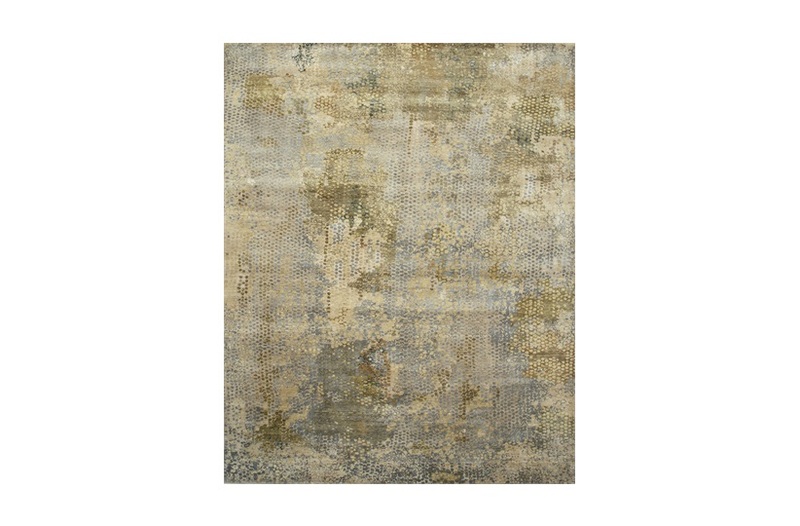 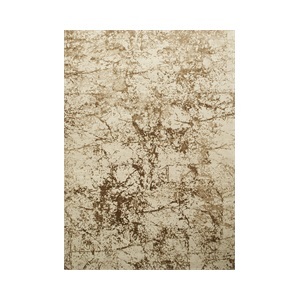 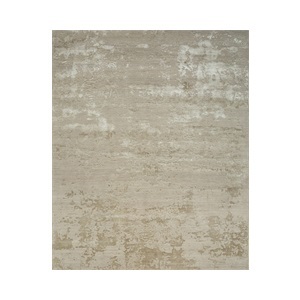 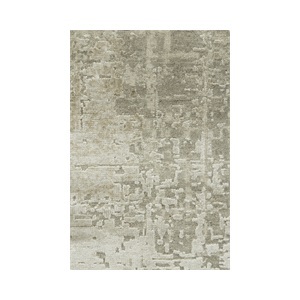 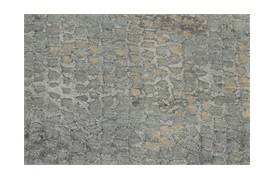 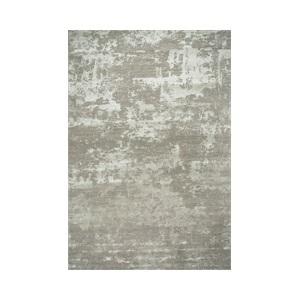 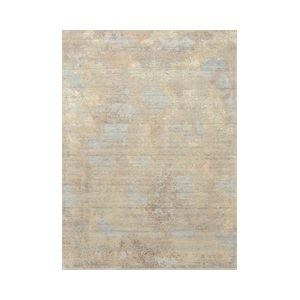 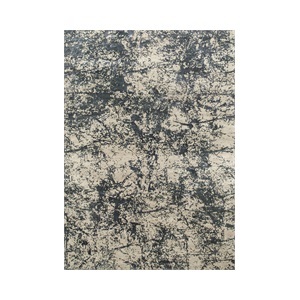 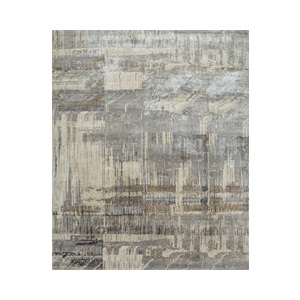 Its two-tone colour scheme paired with the combination of botanical silk and wool gives this rug movement. 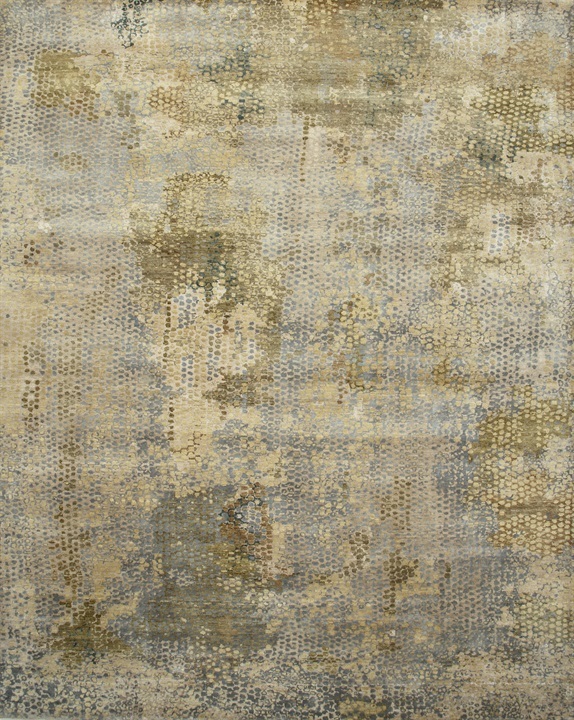 The silk fibres will catch the light while the wool fibres will give way to shadows. 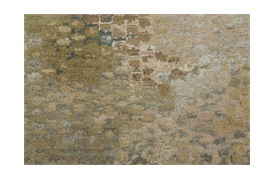 Each rug is hand-knotted, ensuring unique variations in the patterns and colours. SF-BEAU-RUG-014-008 / SF-BEAU-RUG-014-009 Note: Due to variations in computer screens, we cannot guarantee that colours shown here are truly representative of our products.